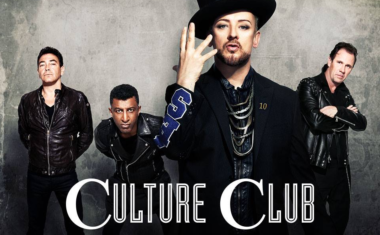 Culture Club | auspOp — Australia's first stop for pop music and Culture Club! 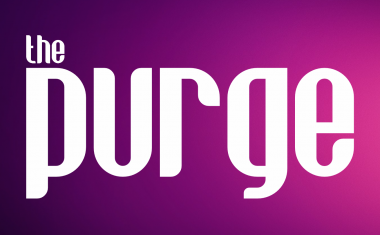 BOY GEORGE/CULTURE CLUB ALBUM GIVEAWAY! 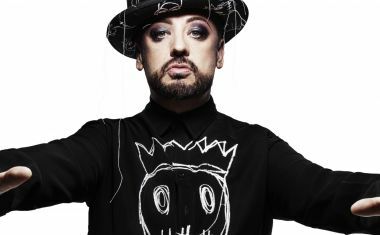 Continue Reading about BOY GEORGE/CULTURE CLUB ALBUM GIVEAWAY! • Welcome to your Saturday edition of The Purge! It’s an action-packed one this week, kicking off with the new single from German super producer Zedd….